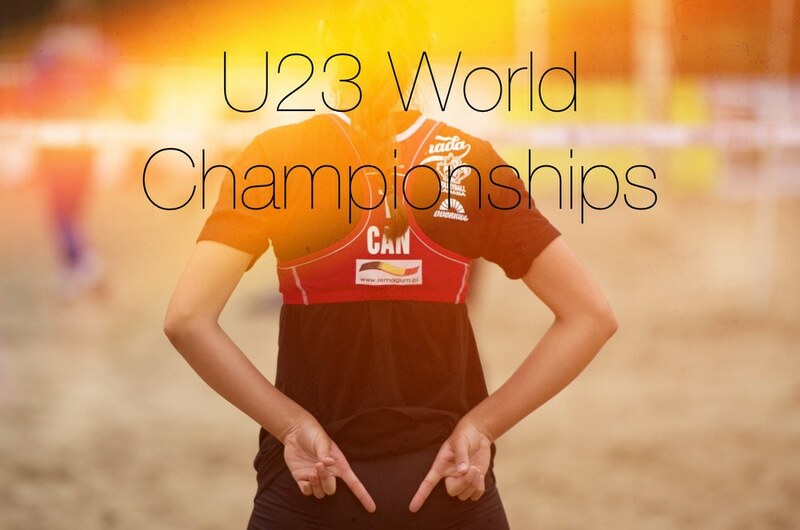 The FIVB U23 World Championships are going on right now in Myslowice, Poland. We have four Canadian teams representing our nation at this tournament, two for each gender. We spoke with Melissa Humana-Paredes on Episode 42 of The Volleyball Source Podcast where she discussed her busy summer including the U23 Worlds.